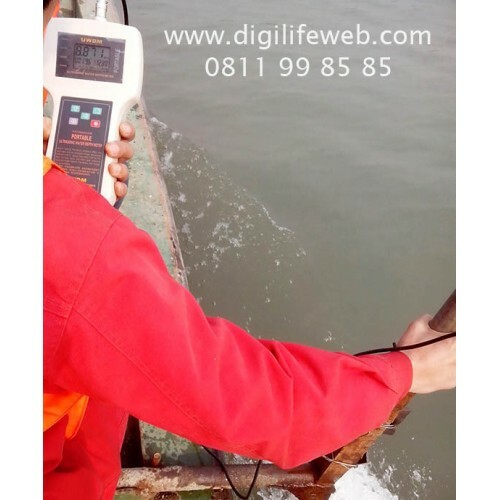 - Pengukur kedalaman air dengan teknologi ultrasonik. 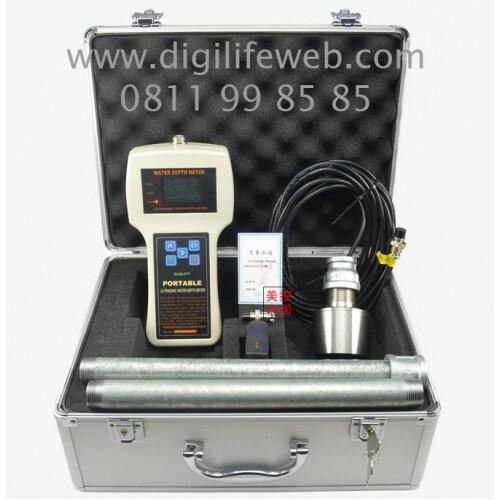 Mengukur sampai 50 Meter. 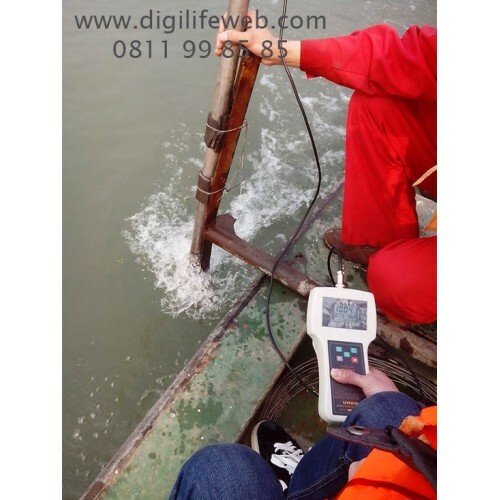 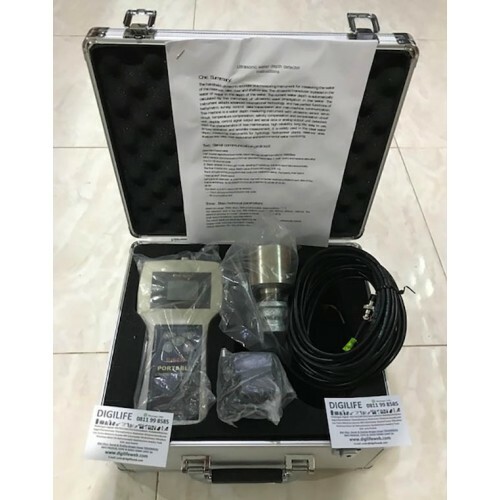 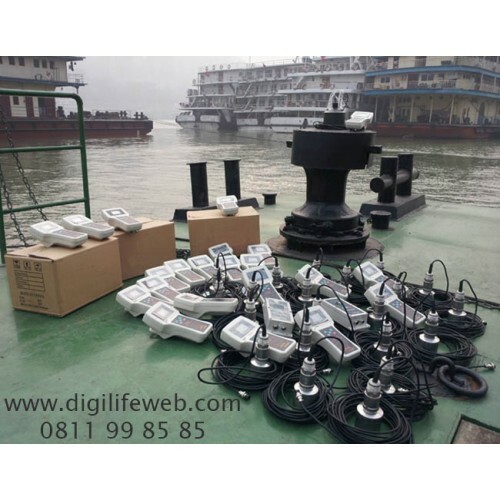 This instrument adopts international advanced technology, with perfect water depth measurement function, control function, data transmission function and man-machine communication function. 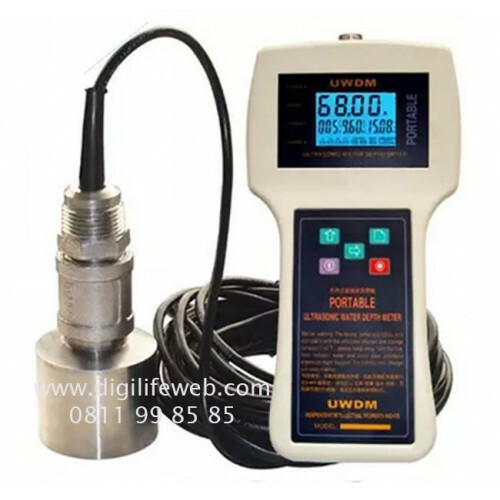 it is widely used in the hydrological survey, hydropower plants, reservoir, shallow water, lakes, rivers, water monitoring, environmental monitoring of the water depth measuring instrument.